I was contracted by self driving startup comma.ai to make a 10 second advertisement for their universal car interface. 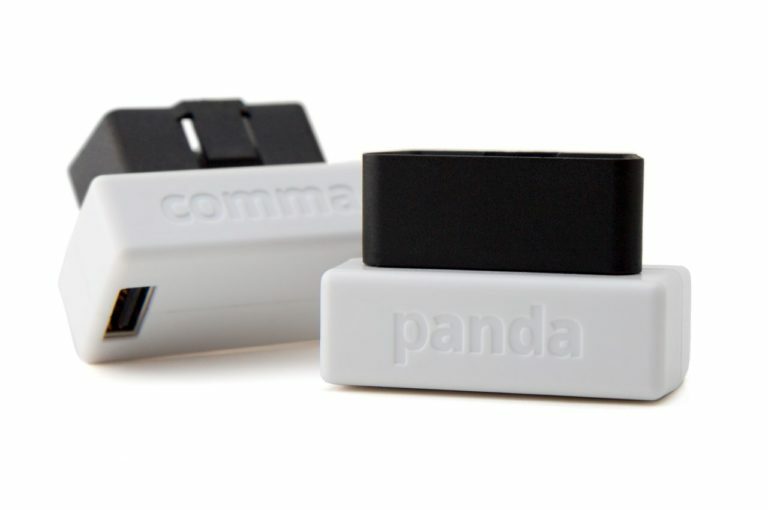 panda+cabana is like fitbit for your car. Track your RPMs, MPG, cornering G-force, battery life, and so much more. Use chffr to sync it with video!